After weeks and weeks of searching, as well as doubt as to whether or not it even exists, Classified's ending cutscene has finally been obtained. 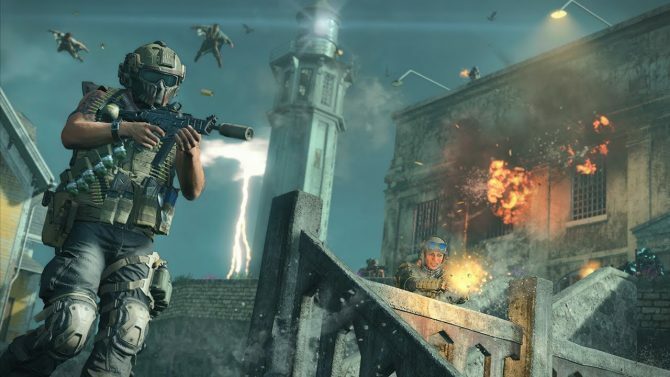 One question that’s been plaguing the Call of Duty community ever since Black Ops 4’s launch three weeks ago is whether or not the game’s bonus Zombies map Classified has an ending Easter Egg/cutscene. Now, we finally have an answer, as late last night a group of YouTubers discovered the ending cutscene for the map, but it’s not obtained by traditional means. The cutscene, which was discovered by Pluto, The Gaming Revolution, and dkdynamite, is obtainable by simply reaching round 150. There are no extra hoops to jump through and no Easter Eggs to solve, just get to that high round without losing. 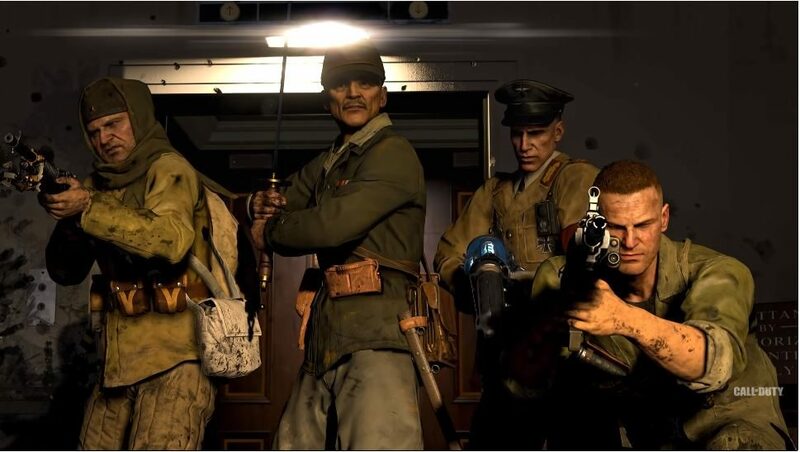 The cutscene itself (SPOILERS) features the Ultimis timeline versions (World at War and Black Ops 1) of Dempsey, Takeo, Nikolai, and Rictofen, meeting their Primis timeline counterparts (Black Ops 2, Black Ops 3, and Blood of the Dead) in a jail cell at Groom Lake,which is sure to make long-time fans like myself squeal with delight. You can check out the full cutscene at the end of the article. Fans and YouTubers alike have been searching for an Easter Egg for the map ever since launch, to no avail, so it’s cool to finally see the fruits of that labor. 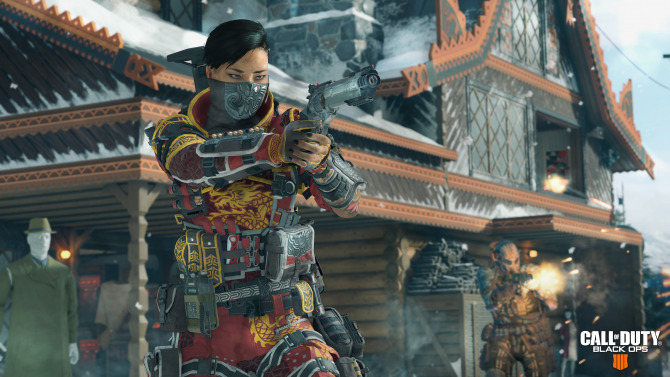 Call of Duty: Black Ops 4 is available right now on PlayStation 4, Xbox One, and Windows PC. 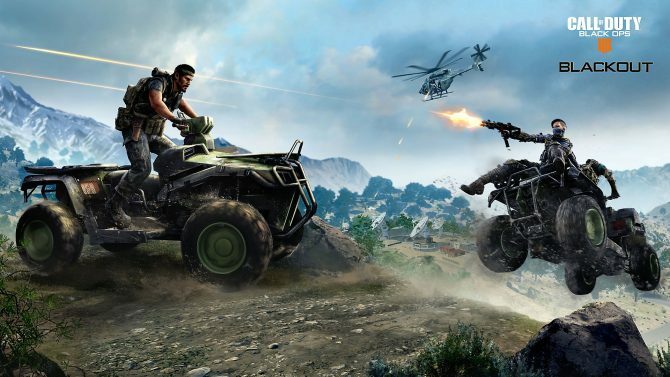 Classified is only available to owners of the Black Ops Pass, which is included with the special editions of the game. You can purchase these special editions from Amazon by clicking here.